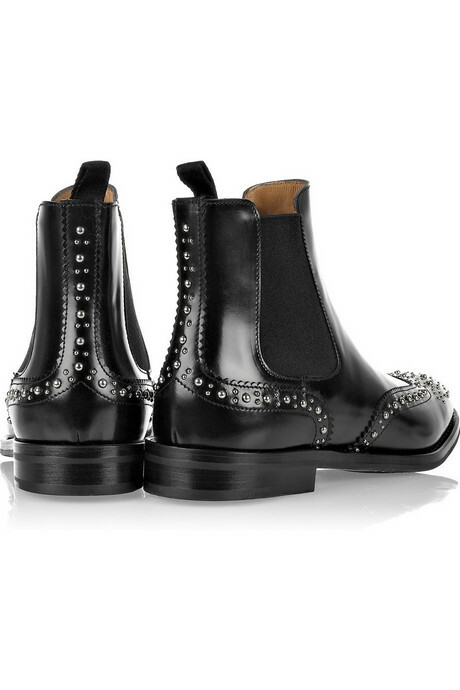 Rock 'n roll menswear power boots. They are unlike anything I own or have ever owned. I don't want to anthropomorphize these guys too much, but I was really awed by how much they affected the way I felt about myself when I slipped them on. That's the power of fashion, people, don't underestimate it! They bring out a side of me I didn't even know was hiding in there. And so they're not just a new pair of boots, they're part of the new me. Pretty exciting stuff. Nice, and Happy birthday for yesterday! I adore these shoes, they are more glamourous than the normal version of them!!! 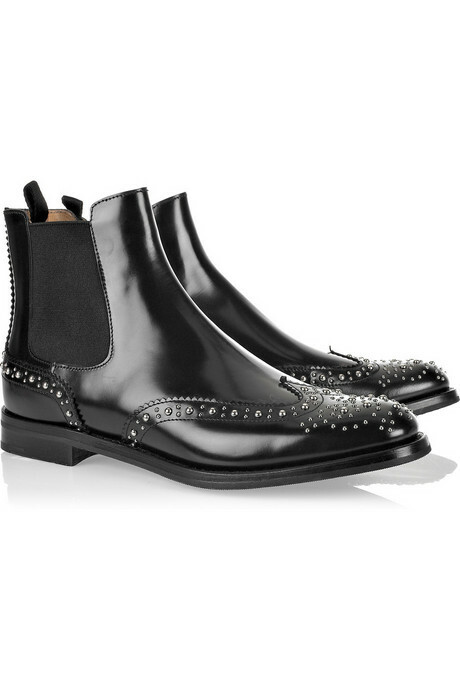 Wow.... is a beautiful and stylish shoe. Where can I get this shoes?